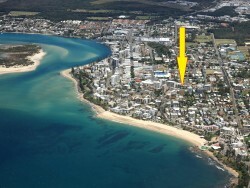 The community of Caloundra comprises the CBD and inner city area of the Caloundra urban precinct, featuring a vibrant mix of shops, cafes, restaurants, entertainment venues, businesses and public services. There is some debate as to how Caloundra was named. 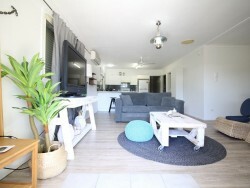 Some believe it is derived from the Aboriginal word Callanda meaning beautiful place or headland, while others suggest Cullowundoor/ Kalowendah – the Aboriginal word for beech tree – is the origin. 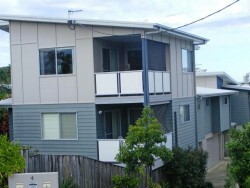 The Bulcock family were amongst the first European settlers to arrive in the area, purchasing nearly 300 acres of land in the late 1800s, which would later become known as Bulcock Beach. 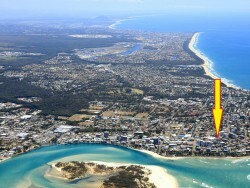 Caloundra’s main street also carries the family’s name. 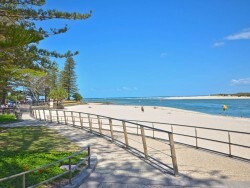 These days, Caloundra is also a highly-regarded residential area where city sophistication, old-fashioned country charm and beautiful beachside living form a unique blend. 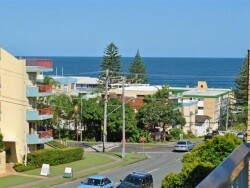 The region offers a wide choice of homes and apartments to suit all budgets and excellent lifestyle advantages including world class beaches, parks, boardwalks, coastal paths and more. 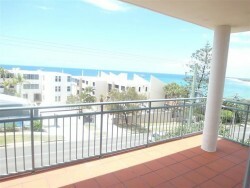 Current Rental Properties Available In "Caloundra"
NEWLY RENOVATED FAMILY HOME IN CENTRAL LOCATION! 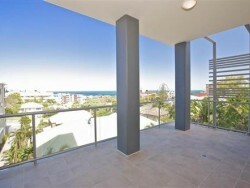 THREE BEDROOM UNIT IN THE HEART OF CALOUNDRA! 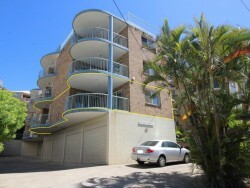 COSY TWO BEDROOM CLOSE TO TOWN!